Who We Are: The B & B pollinator highway is steered by FoodFaith, social and environmental not-for-profit founded by Judy Friedlander from The Institute for Sustainable Futures, University of Technology Sydney. Our Project: The 'B' in 'B & B highway' stands for Bed & Breakfasts & Biodiversity - for birds, bees and butterflies threatened by urbanisation. Our project is building passageways or highways for pollinators to link 'B & Bs' or 'pollen booths' for rest and revival. Pollination is vital for biodiversity and food production. The B & Bs are located at community centres and places of worship from a range of different faiths throughout Sydney. 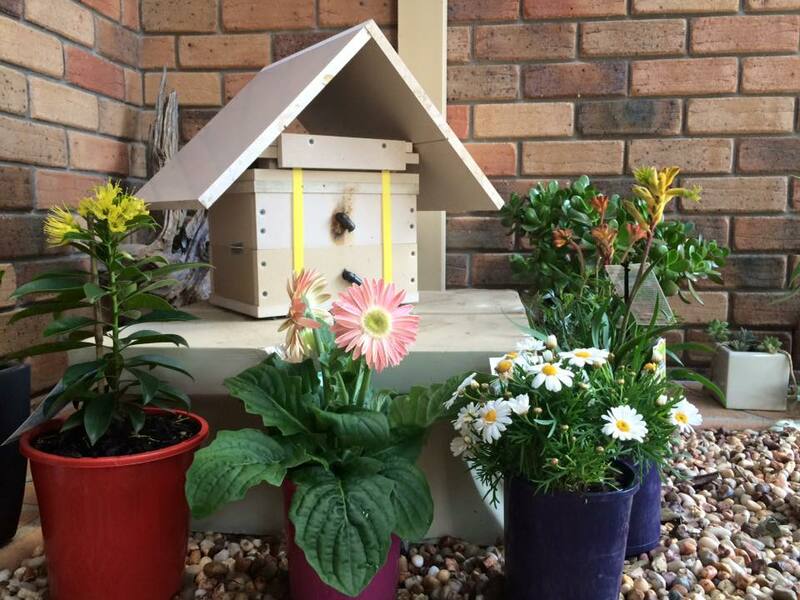 With eight centres already funded, each B & B features a special variety of pollinating plants selected by horticulturists as well as an insect hotel or native beehive. Our B & B initiative also nurtures communities as well as the environment by encouraging different community and faith members to share knowledge - along with seeds and, of course, honey! Why It Matters: Birds, bees, butterflies and other pollinators in our cities are in rapid decline as we become more urbanised. By 2050, 90% of us will live in cities, which are located in our prime bushland. The native bee needs food and shelter every 500 metres - and that's hard to find in our city. One out of every three 'bites' of food relies on pollinators. When we lose pollinators, we threaten our food supply; our ecosystems and environment can collapse. Children should be able to experience nature as every generation beforehand has. Birds, butterflies and bees should be part of everyone's life. Our B & B initiative will be part of ensuring this future. We'll acknowledge your beautiful contribution to Sydney's birds, bees and butterflies and send you regular updates on how the pollinator pathways are progressing! We'll send you two packets of organic bee and bird attracting seeds from Greenpatch Organic Seeds to make you a true Flower Child. We'll send you a 'B-shirt' with our awesome logo and a great slogan that will not just grow on you, but plant one on you!... 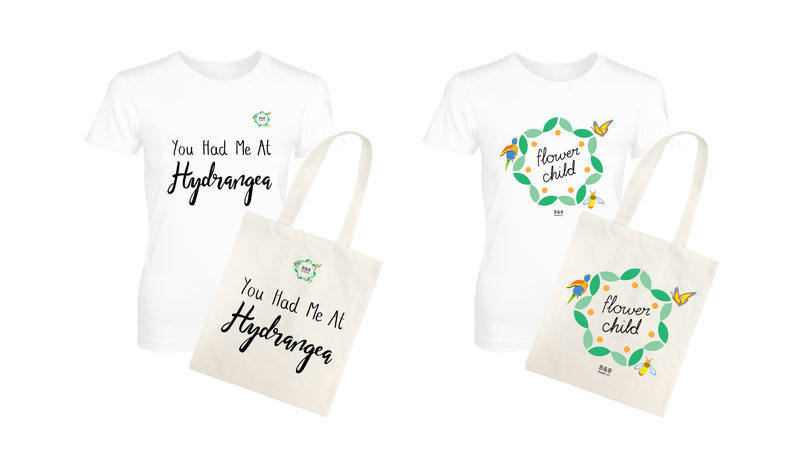 'The Pollinator', 'You had me at hydrangea', 'Flower Child' & 'Bee the change' slogans. Adults' and children's sizes available. 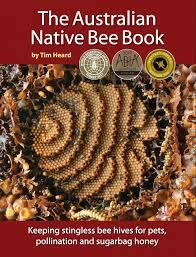 A special reward - The Australian Native Bee Book by bee expert Tim Heard who shares his incredible knowledge on keeping stingless bee hives for pets, pollination and sugarbag honey. Plus some seeds to attract your new friends! Our native stingless beekeeper (otherwise known as a meliponist) will deliver and install a native beehive at your abode. Have your honey hive and eat it too! Our native stingless beekeeper can install a hive, present a workshop to you and your friends on beekeeping and provide some samples to make it even sweeter! Our surprise garden guru can help you plan your pollinating garden and provide a step-by-step planting guide for your garden's conditions and year-round needs. 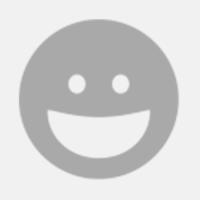 The guru will provide two hours of consultation and present a garden plan. A special pollinating garden in your name will be created to inspire generations to come. Working with our horticulturist and insect specialists, the garden will be a haven for people and pollinators! Recognition will be provided via a special plaque and on our organisation's website and media materials.